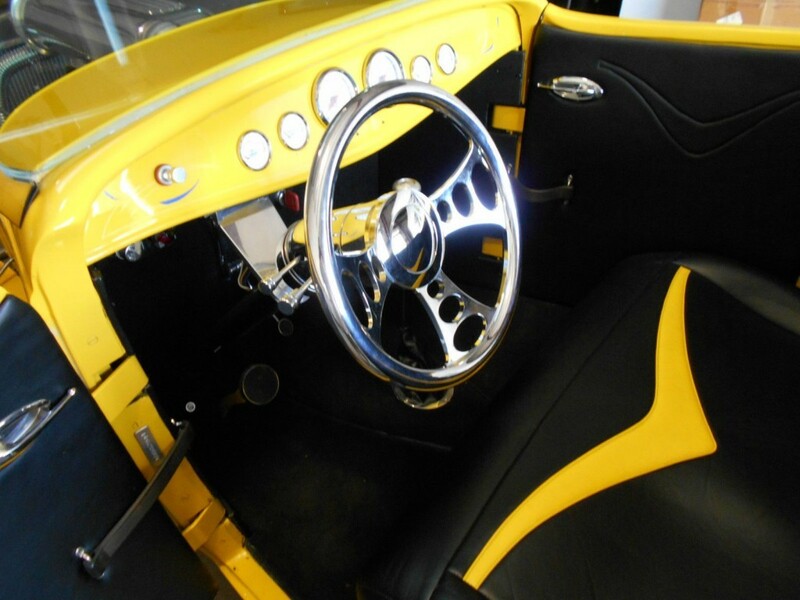 Do you like hot genera and want some really brutal? 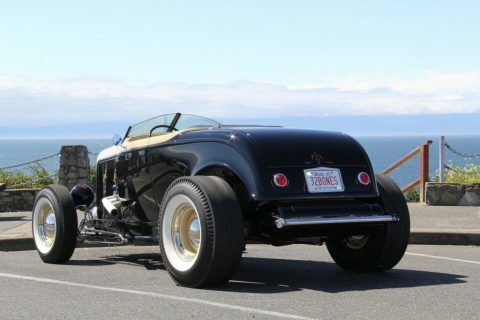 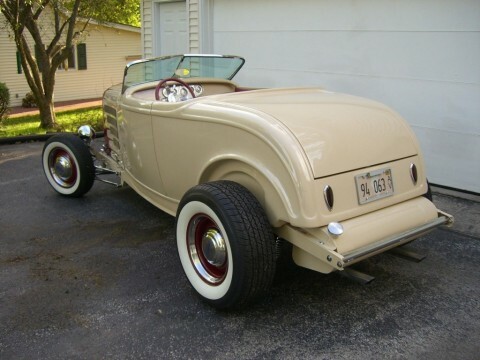 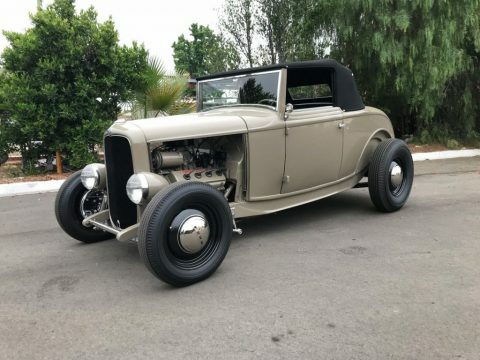 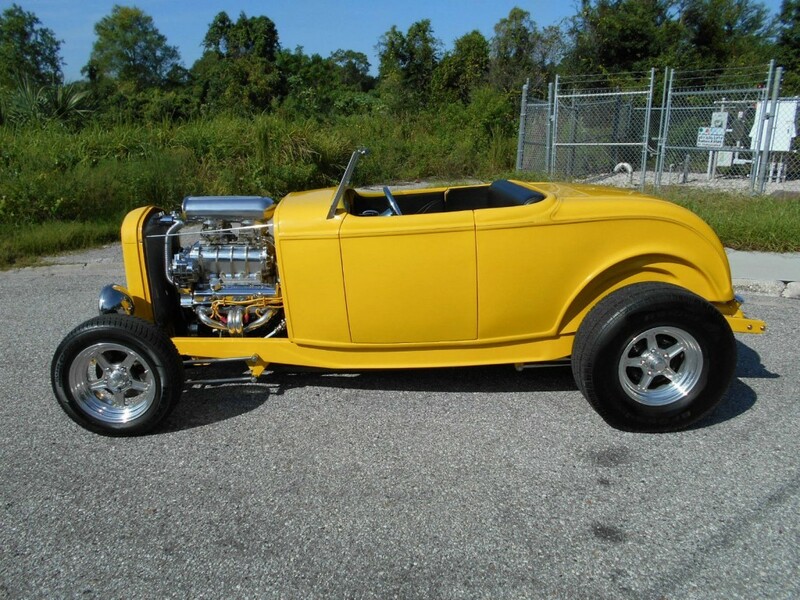 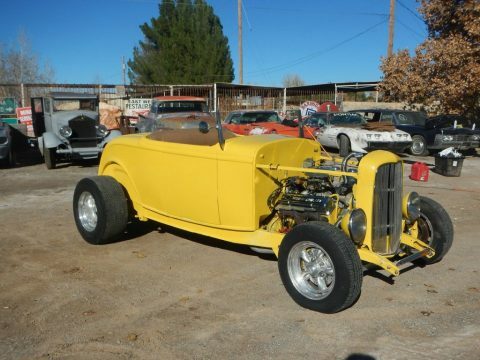 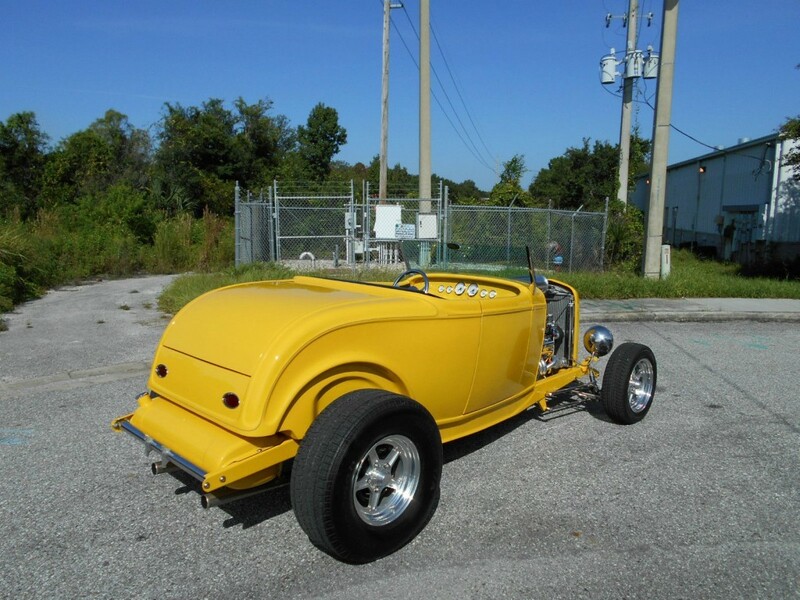 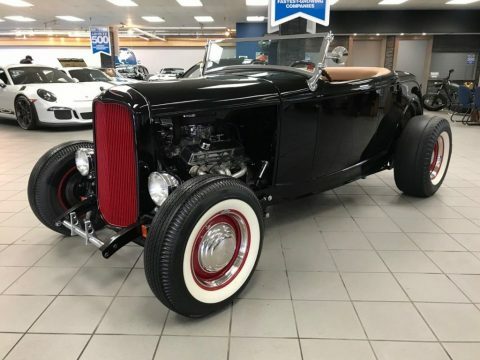 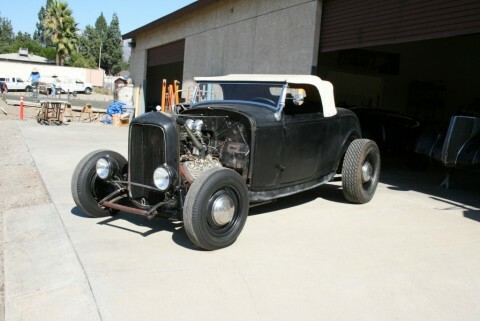 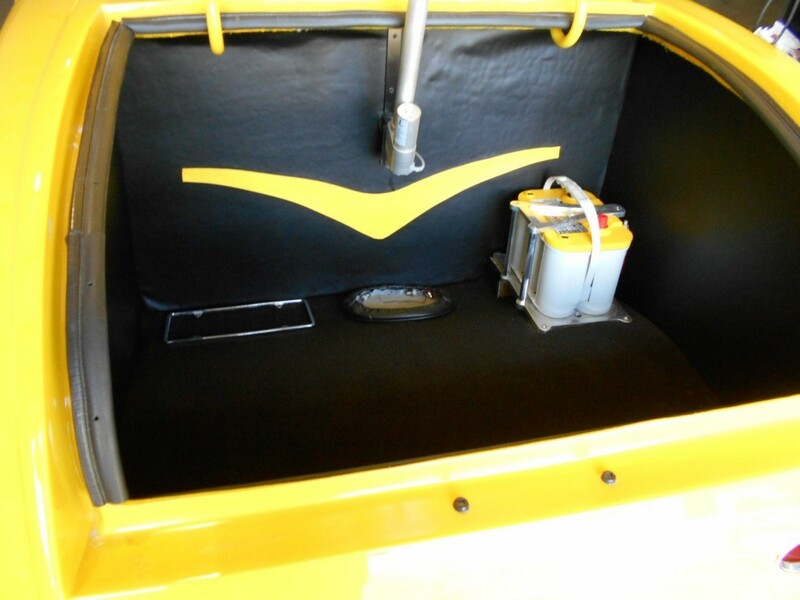 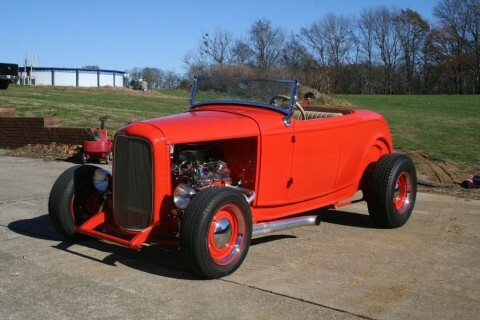 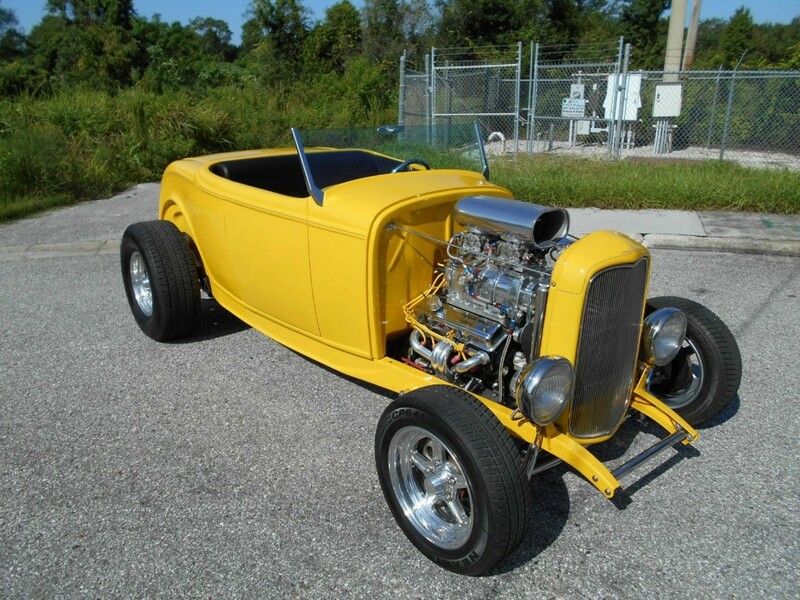 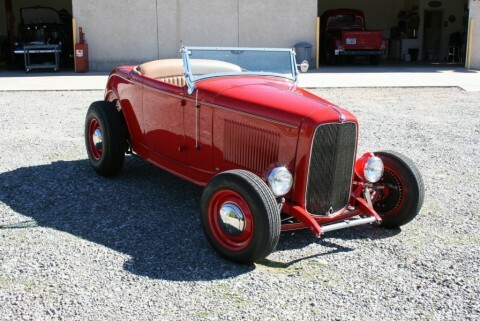 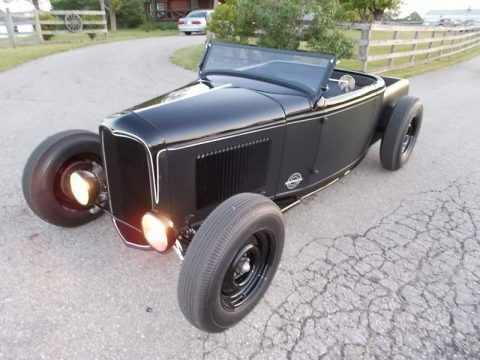 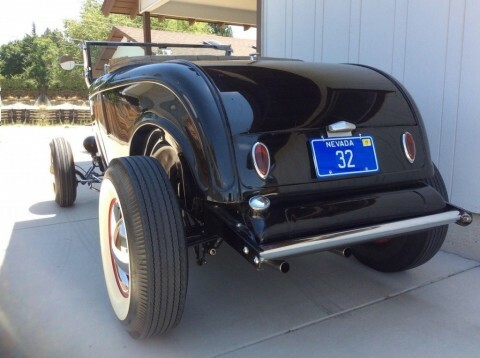 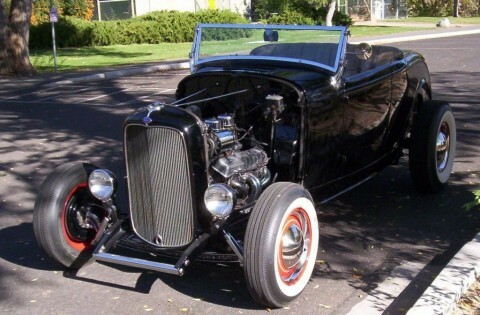 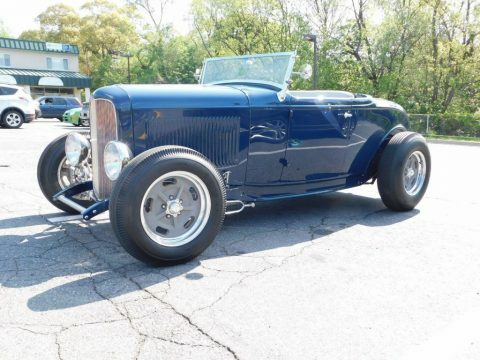 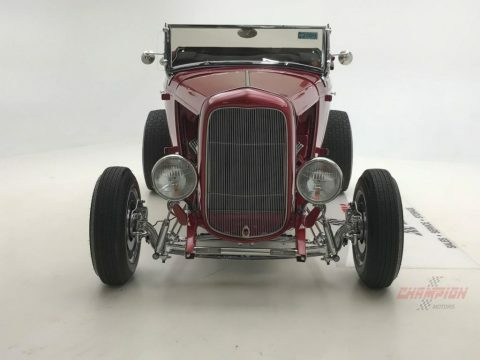 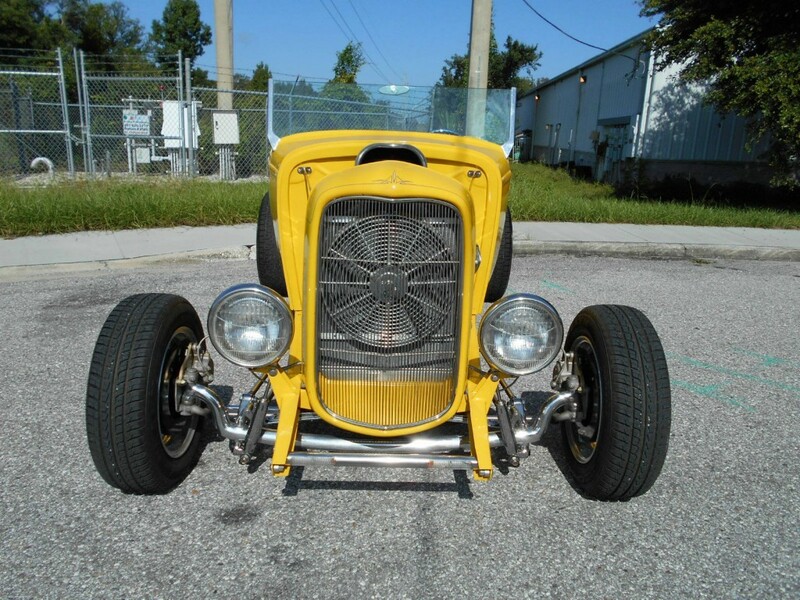 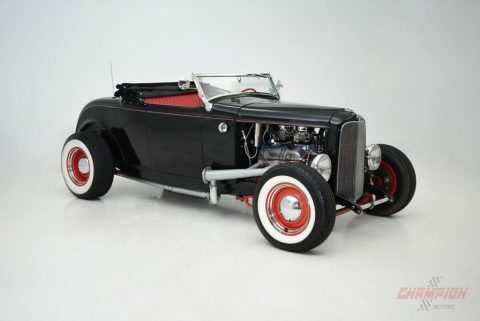 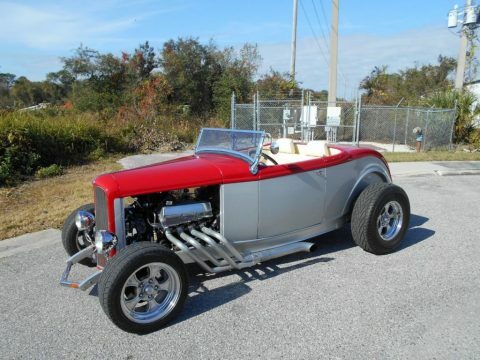 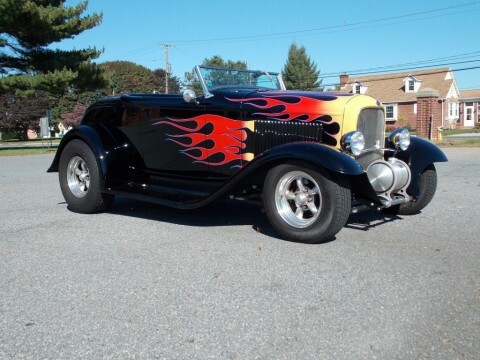 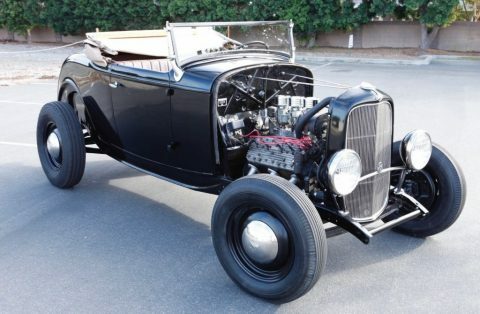 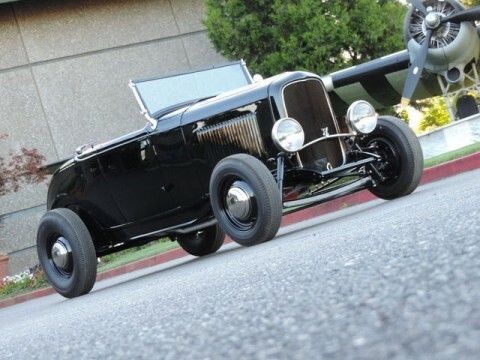 This 1932 Ford Roadster has a V8 engine 350 cu. 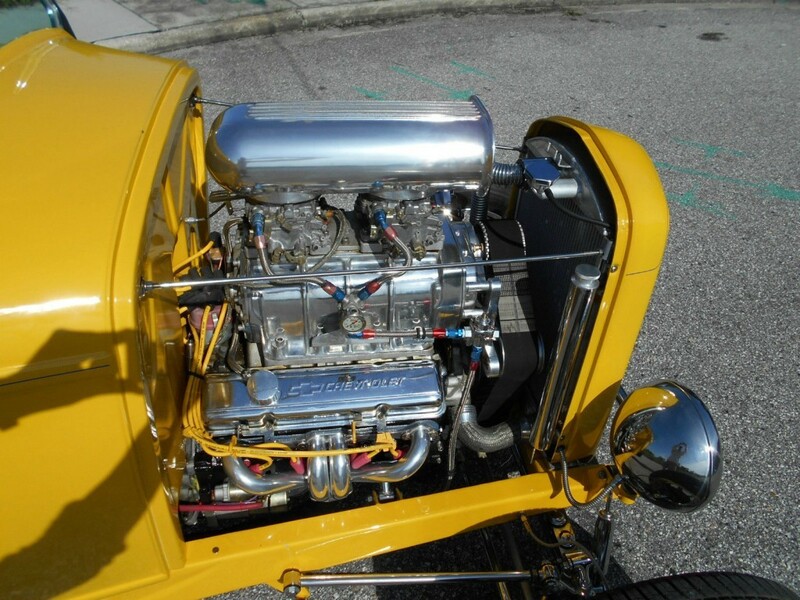 dopovaný compressor!